Hello out there in blogland. 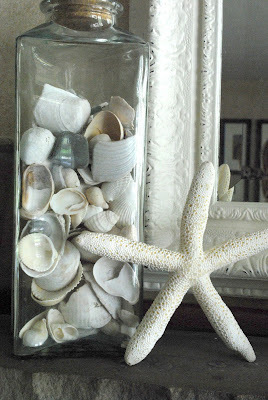 I'm so glad you could join me today, because today I am starting a new feature here at The Shabby Nest. 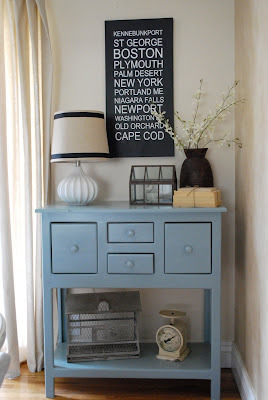 I'm calling it NestKeeping, and basically it is going to be a recap of my blog posts from the past month that I think had the best ideas, were the most informative, or offered the best inspiration. 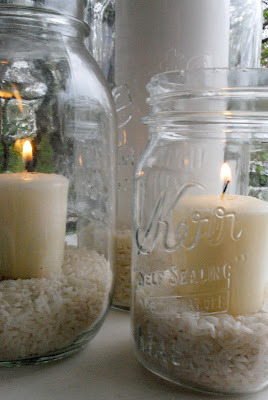 An Easy Summer Centerpiece: These candle-filled mason jars are so simple and pretty, you'll see why I love them so much. 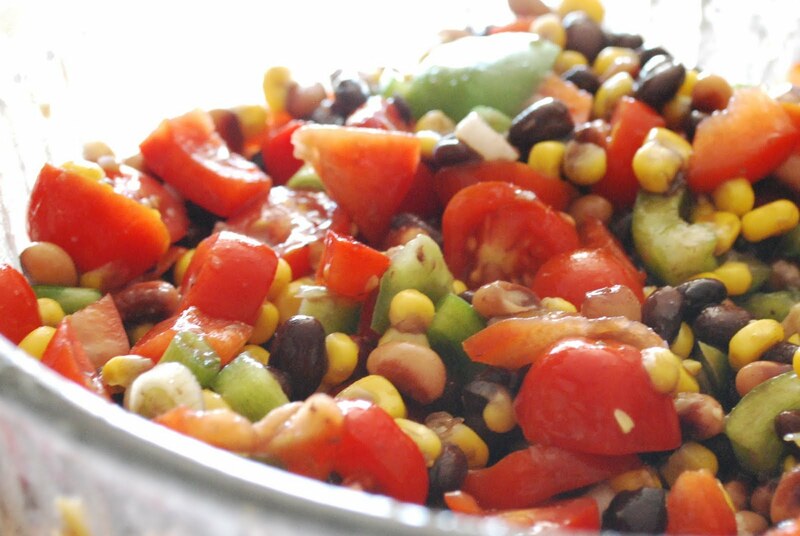 Cowboy Caviar: A favorite summer recipe that you'll want to make again and again. My Beachy Summer Mantel: Putting those Easy Summer Centerpieces to work as focal points in my summer mantel decor. Since we are getting ready to move, I've been decluttering. And this month I shared some of my best decluttering tips . I also shared the way I keep my blog organized and running smoothly with my Blog Notebook. Want to make a sentimental piece of art that is also chic and stylish? Try Personalized Subway Art. This month I offered a tutorial on how to create your own. Can't wait to create a version of your front entranceway. Two months left before the addition is done. 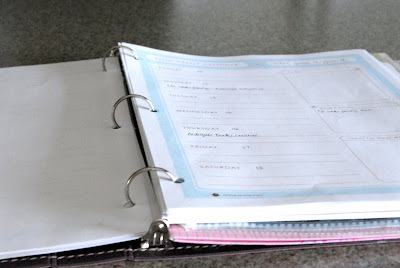 Love the idea of the blog notebook!